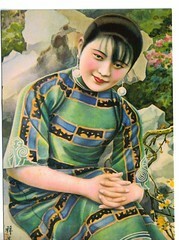 A 1930’s painting about beautiful Asian women. 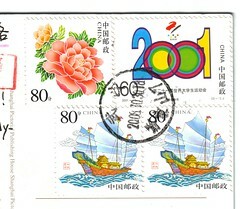 A Postcrossing Post Card from Wei Xue in China. Next Next post: "Tower Bridge – Gateway to the City of London"